Heidi Lewis Coleman is currently exhibiting her Acrylic & Cut Paper piece, ASGAARD, in the Stamford Art Association's 36th Annual Faber Birren Color Award Show. This exciting national show was juried by Michele Wijegoonaratna, PhD., Research Associate, Modern & Contemporary Art Department, Metropolitan Museum of Art, NY. Show dates: 9/25 through 10/27. 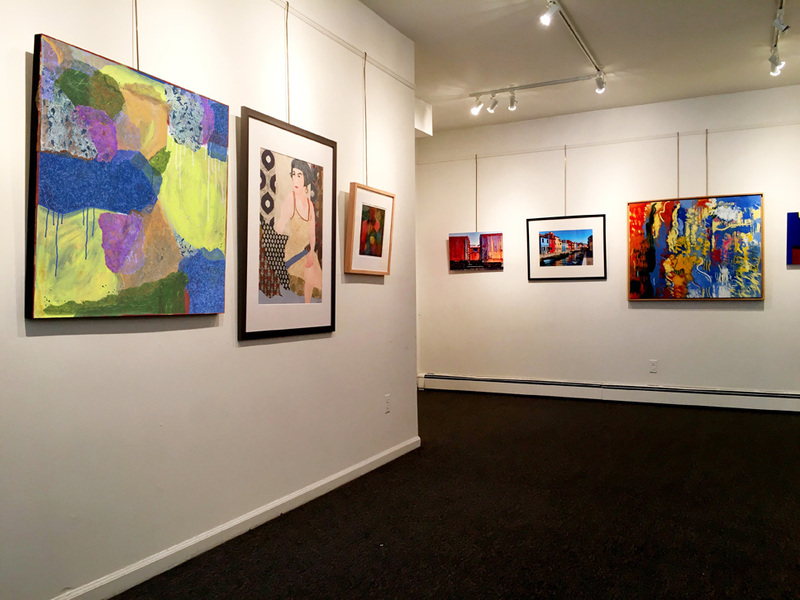 The SAA Townhouse Gallery is located at 39 Franklin Street in Stamford.